Senior Pastor of The Fountain of Life Church Pastor Taiwo Odukoya yesterday unveiled the first official biography of late Pastor Bimbo Odukoya who died in the Sosoliso plane crash in 2005. 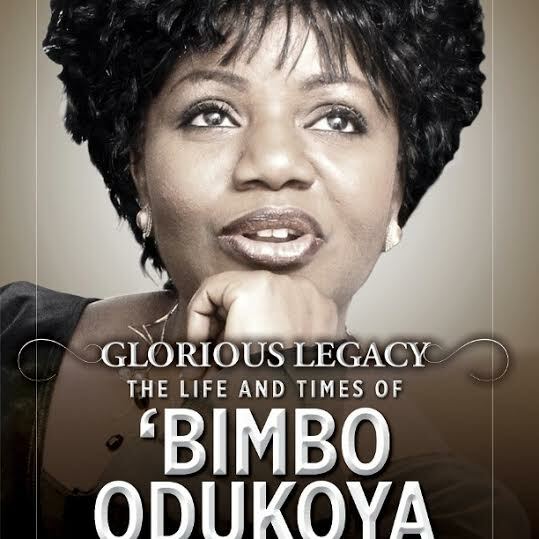 The book titled “Glorious Legacy: The Life and Times of Bimbo Odukoya’, chronicles details of the beloved woman of God from birth to courtship, marriage and the launching into ministry. What Everyone Must Know About Life Written By Ayoola Lawal.